​Book an Office show, with three easy steps. Would you like to do something fun over your lunch hour at work? ​Why not host an Elise Office Show! When you book an Elise Office Show, over 300 handbags, jewellery, scarves and accessories arrive to your lunchroom or boardroom. Typically running from 12-2pm, the staff in your office can drop by during the two hours and view the items at a time convenient for their workday. An Elise Office Show is a great office morale booster all year round, but especially well received in Oct-Dec to help everyone find the perfect Christmas gift in the convenience of their office! You would be considered the ‘hostess’ for your office, so all Hostess Rewards apply to this type of show. 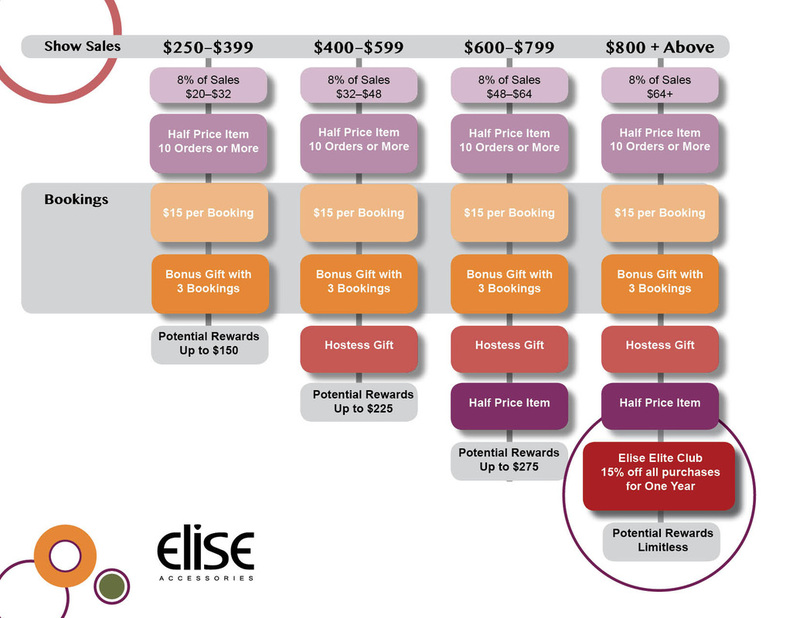 ​Book your office Elise show today!